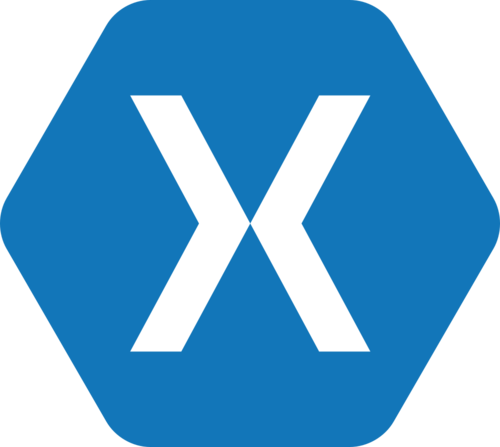 Hello today were gonna talk about the new Xamarin.Forms framework that allows to create a sharable UI over Android, iOS and Windows Phone you can create it by PCL or Shared Projects projects. In this post you can see all the power of this framework creating a simple list view and a detail page with only a few lines of code using the MVVM Pattern. 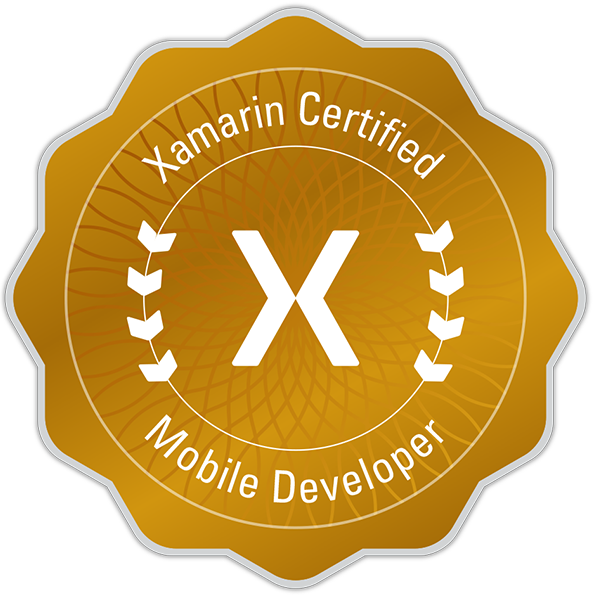 First you need the New 5.0 Xamarin Studio or Visual Studio 2010-2013 U2.